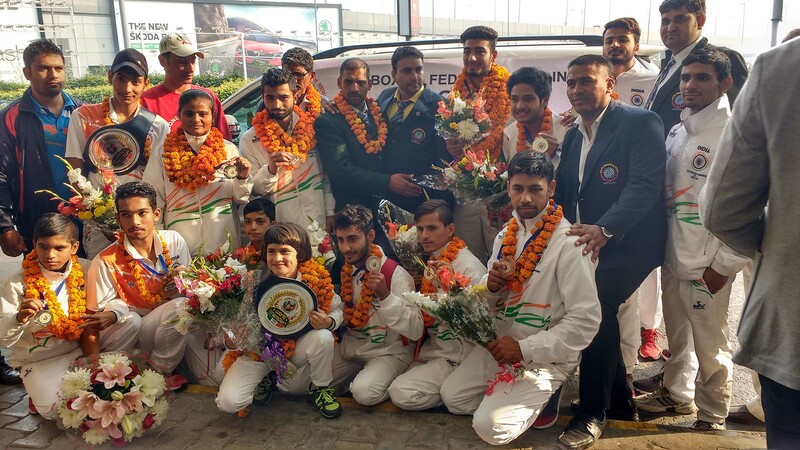 Kickboxing Federation of India came into existence in 2008, with the primary objective to organize, encourage, and promote the game of kickboxing in the country by providing proper training facilities to Indian Kickboxing Players. 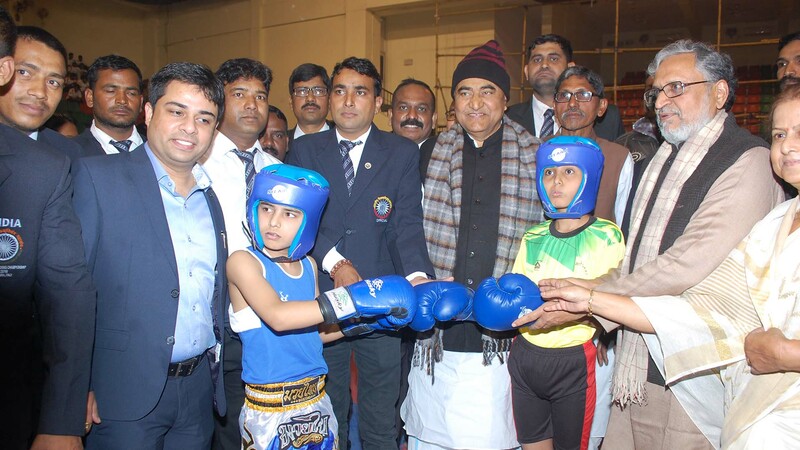 1 To organize, encourage, promote and control the Sport of Kickboxing in India. 2. 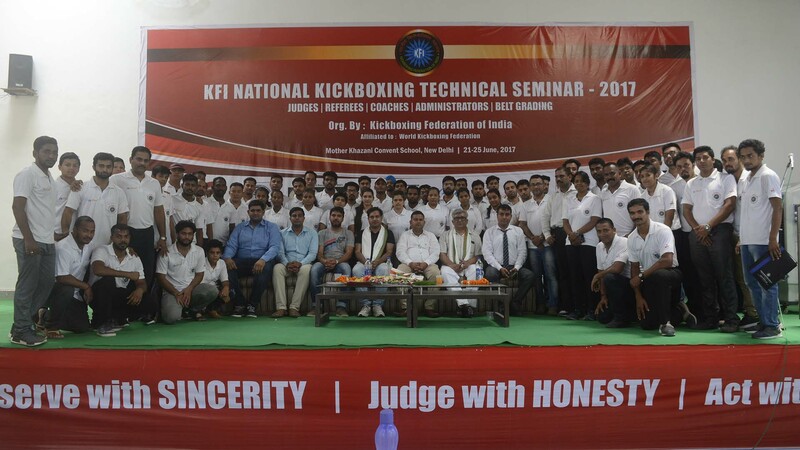 To impart useful knowledge and modern techniques in Kickboxing by publishing literature in any form and participating in seminars in India and abroad. 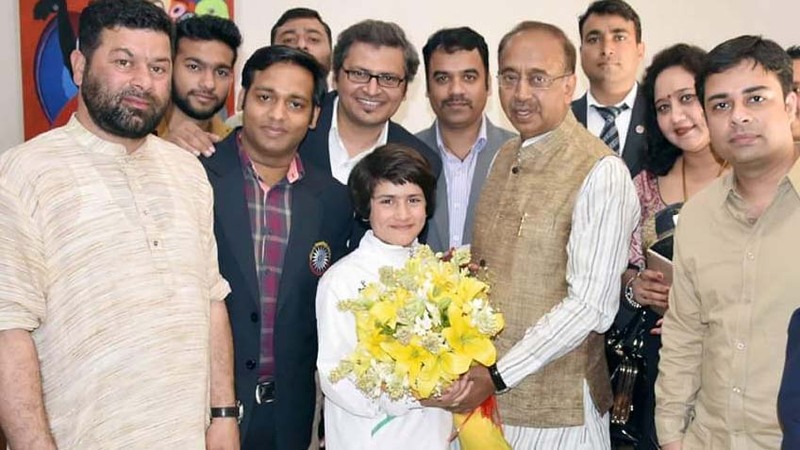 3.To organize Sub-Junior, Junior, Senior level National Championships and regularly including competitions for selection for Indian Team for International Championships. 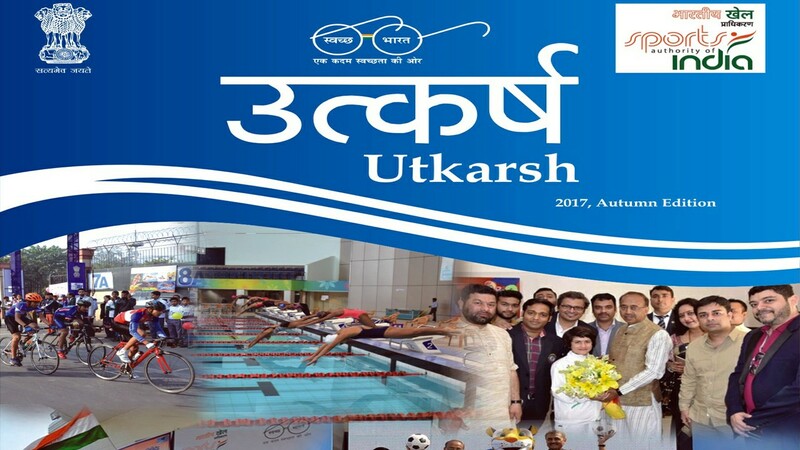 4.To arrange regular training seminar(s) and workshops throughout the country for Judges, Coaches and Technical Officials to update their Knowledge & Techniques.